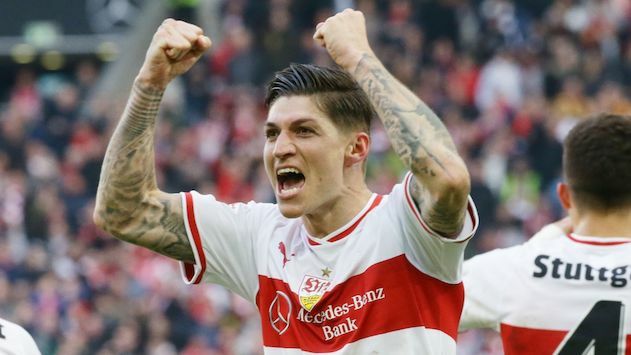 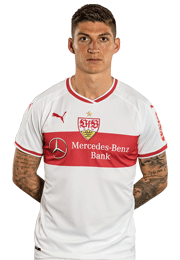 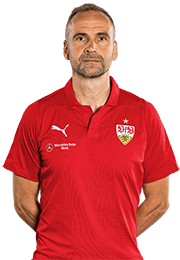 “It’s about being active and willing to attack” At Wednesday’s press conference ahead of the home game against Borussia Mönchengladbach, VfB interim coach Nico Willig spoke about the current situation and Saturday’s clash with the Foals. 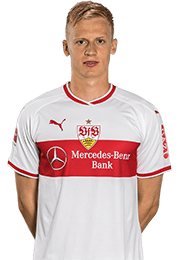 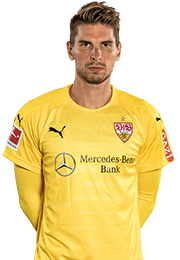 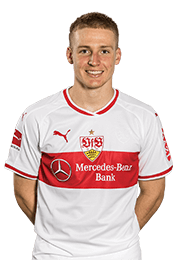 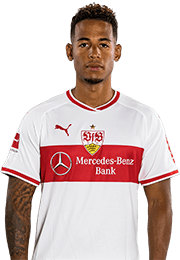 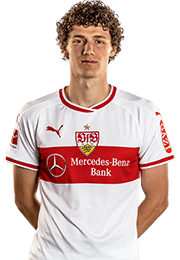 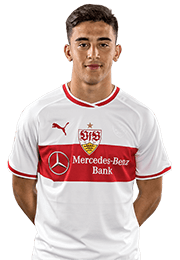 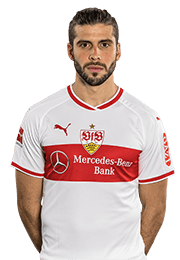 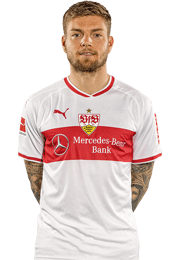 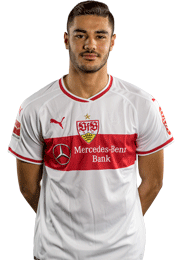 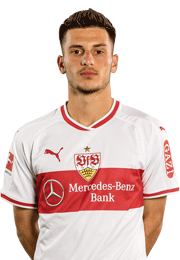 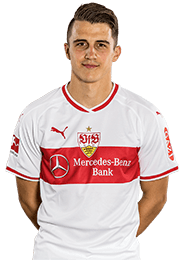 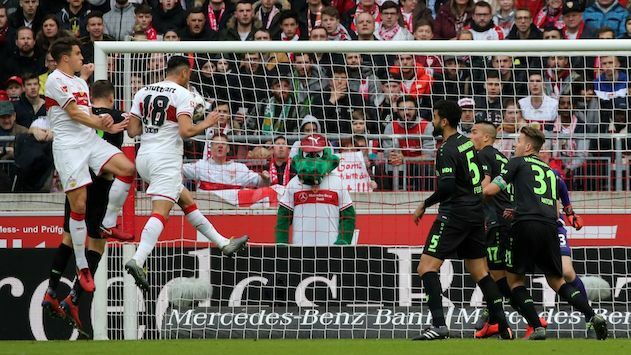 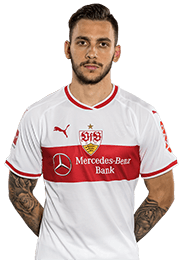 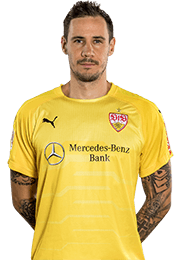 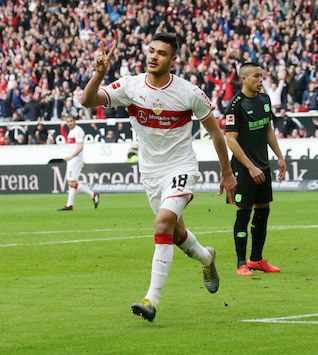 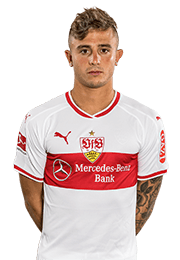 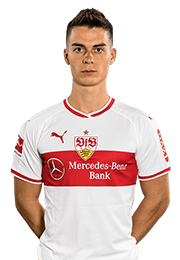 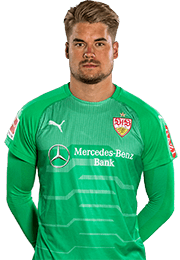 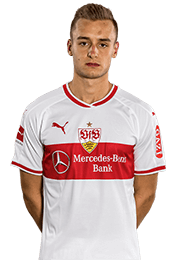 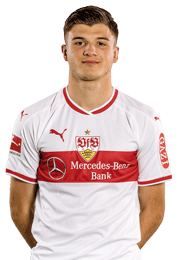 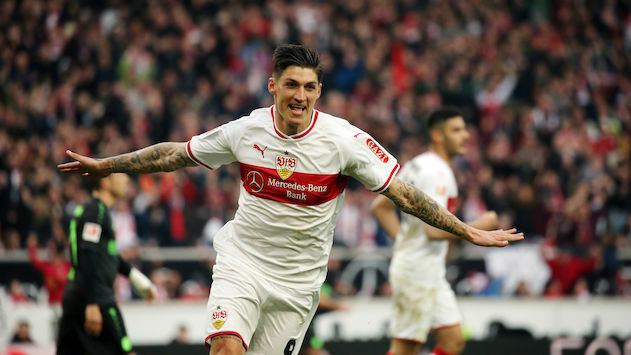 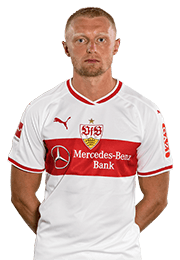 Gladbach preparations under way Several hundred spectators watched on with interest as Nico Willig led training with the VfB first team on Tuesday. 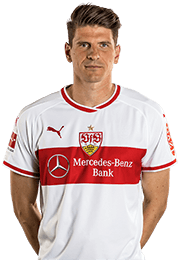 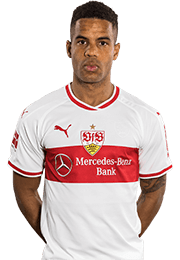 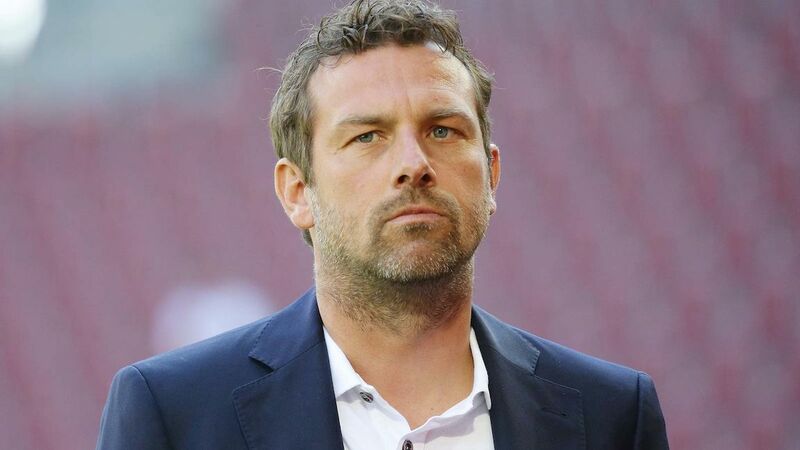 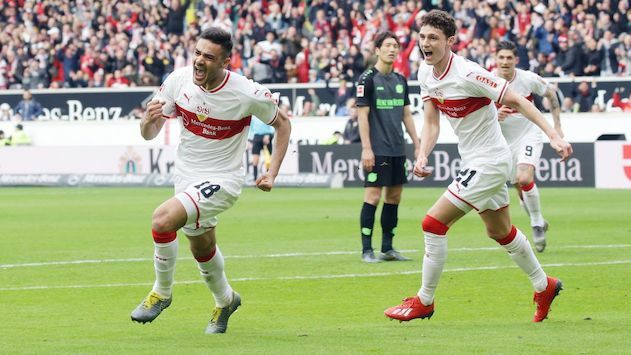 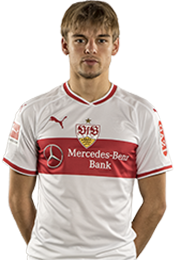 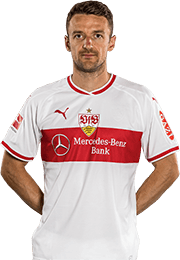 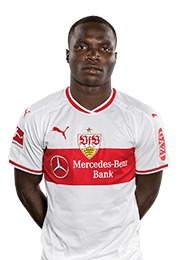 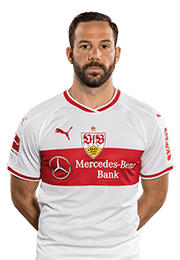 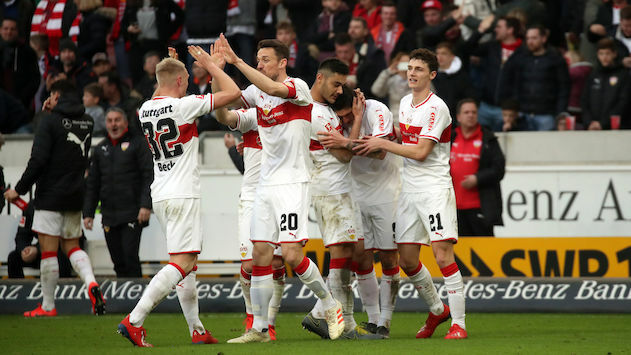 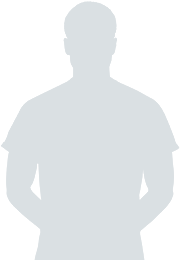 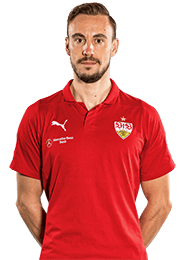 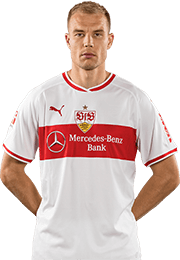 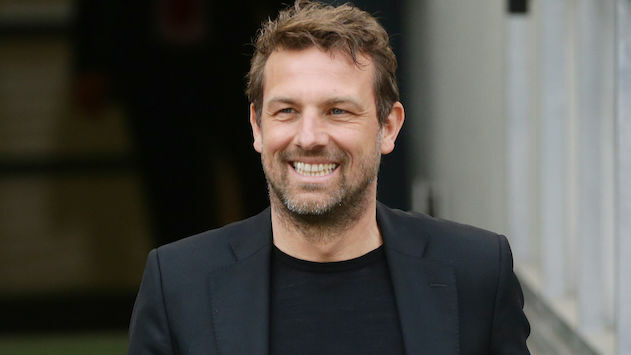 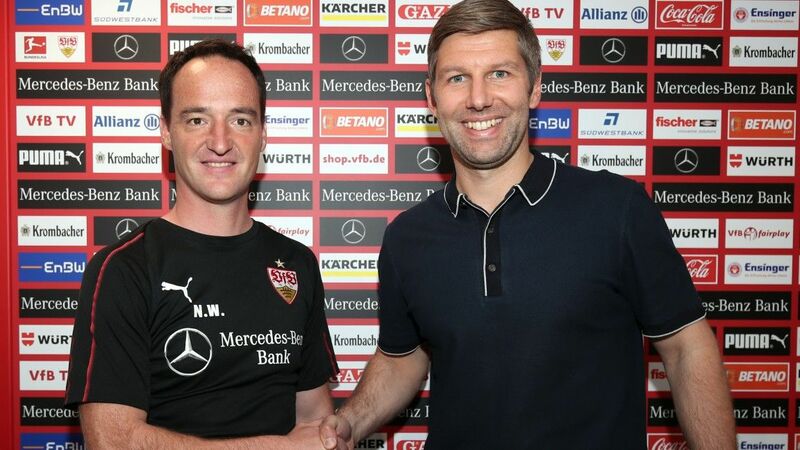 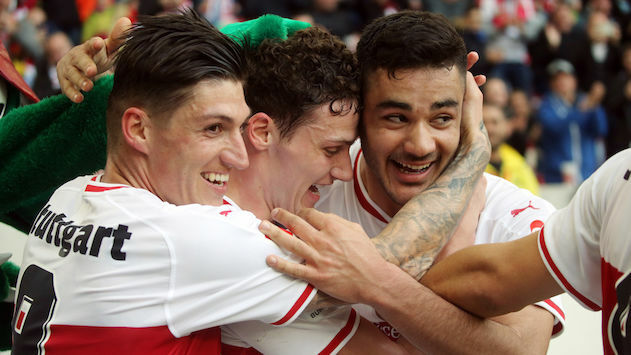 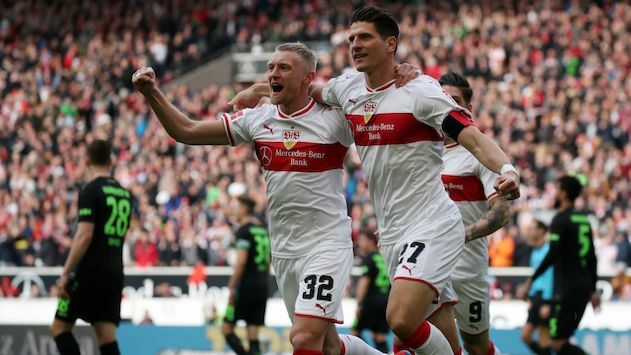 VfB part company with Markus Weinzierl VfB Stuttgart have relieved Markus Weinzierl of his duties as head coach with immediate effect, with U-19 coach Nico Willig taking charge of the first team on an interim basis.